AVALON — Visitors to Catalina Island will soon have another dining option, with the scheduled opening of Bluewater Grill’s new Bluewater Avalon Seafood Restaurant in May. Owned and operated by Jim Ulcickas and Rick Stauton, the seafood restaurant will offer more than 25 varieties of fresh seafood and shellfish dishes, along with children’s and “small-plate” menus. 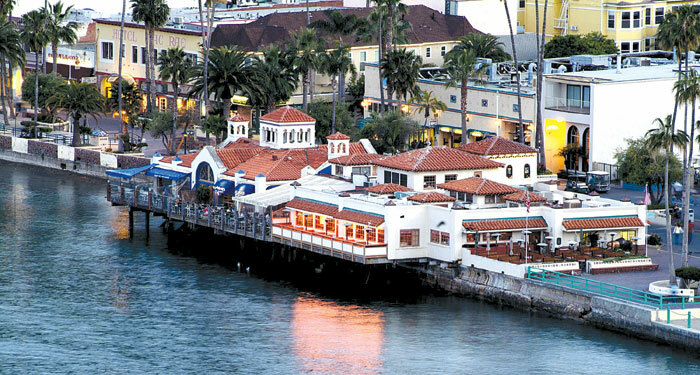 Bluewater Avalon Seafood Restaurant is located in a 6,900-square-foot indoor/outdoor space in the historic Avalon waterfront building that once served as the arrival and departure point for the SS Avalon and SS Catalina steamers. After undergoing a complete restoration, the former terminal building will feature a 3,900-square-foot dining room, a 3,000-square-foot patio and a working clock tower, among other features. The restaurant will offer a full bar, a retail fish market and weekday happy hour specials. An annual calendar of seasonal seafood specials and monthly tasting and wine-pairing events will also be offered. For more information, visit bluewateravalon.com or follow Bluewater Grill on Facebook.